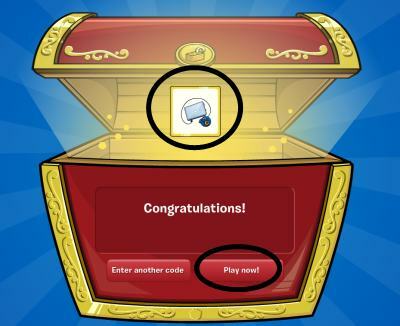 Puffle Launch Tricks Reviewed By You! My advice would be if you see the cannon pointing up and nothing is there go up it. I did it once. I got lots of coins doing that and thats my advice for you. Isn't it awesome! So i do it all the time now. Waddle over to the pet shop and do it. Waddle on CP. Remember, During a boss level, you usually have to defeat a flying machine. 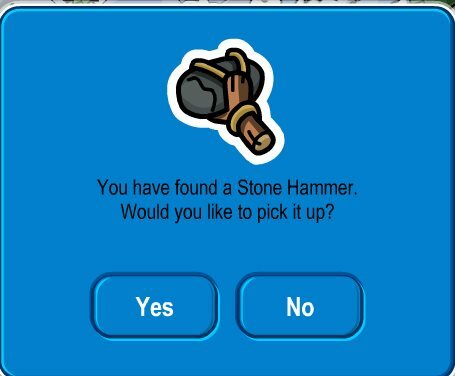 Instead of hitting it from the bottom or the sides, you hit it from the top so gravity pulls your puffle down and allows you to do two or even three or even four hits in a row! If CP picks yours, it will be featured and an artist will draw it!